And AVOID being this guy. Do you know that the fine print for this * says the discount shown is ONLY for the FIRST YEAR of your Enterprise subscription? Buy QuickBooks Enterprise 2019 Now! Which QuickBooks Enterprise Subscription is Right for Me? 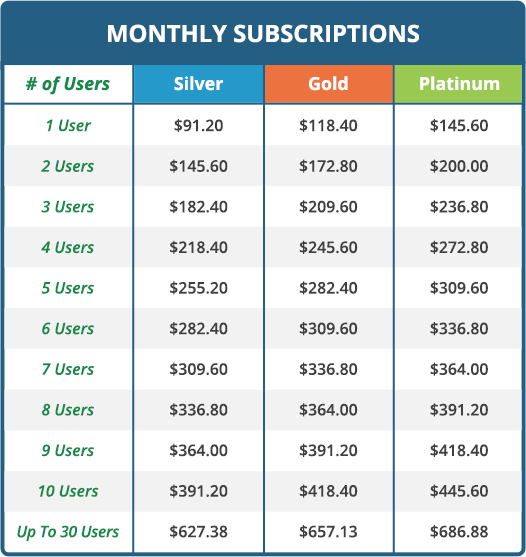 What’s Included With Your QuickBooks Enterprise Desktop 2019 Subscription? GREAT NEWS! 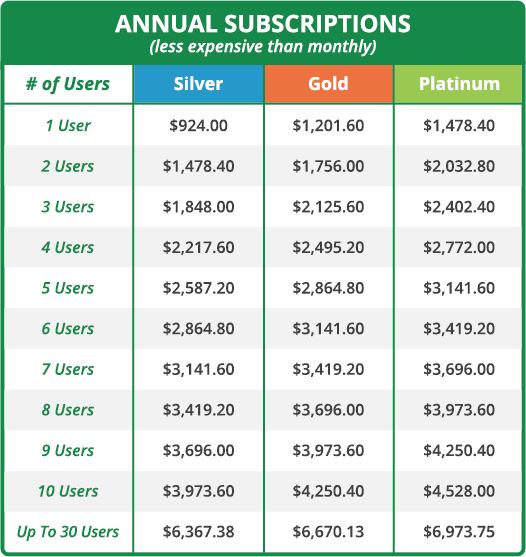 The prices below reflect a 20% discount (12.5% discount for 30 users) for EACH year of your subscription. The subscription period for QuickBooks Enterprise is 1 year. Note: If you terminate your monthly payments prior to that time, an early termination fee of the remaining subscription term will be applied by Intuit. Gold Subscription includes all of the functionality of the Silver Edition + QuickBooks Enhanced Payroll so that you can easily pay employees, pay and file taxes. Platinum Subscription includes all of the functionality of the Gold Edition + Advanced Inventory and Advanced Pricing to help you manage complex inventory and pricing processes. 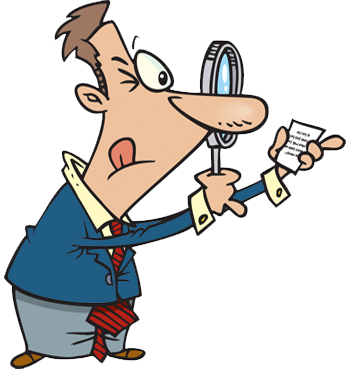 Why Buy from Scott vs. Intuit Direct? Wondering whether to order QuickBooks Enterprise Desktop 2019 from Scott Gregory or directly from Intuit? Here are some compelling reasons to take your business to Scott, a nationally recognized QuickBooks consultant and leading reseller. He gives you the facts about QuickBooks, outfits your business with the best solution, and is there to provide the training and/or support you need to keep the software running smart for your business. Support an independent. Scott Gregory is the president of Bottom Line Accounting Solutions. Like you, he’s a business owner who works hard to serve his clients. Get the truth. Scott provides unbiased feedback and strategic insight when consulting with clients about the best solutions for their organizations. He’s not pushing a sale, he’s supporting your business. Trust his experience. Scott has more than 30+ years of experience with QuickBooks, accounting, finance, and inventory. He provides hands-on knowledge you can’t get from a sales department within a large software firm. Back an advocate. Scott’s business is a go-to resource for QuickBooks information and research. Buying the software from Scott supports this ongoing educational research.